Don’t let your sweat affect your yoga sessions. Luckily for you, there are floor mats designed for that problem. 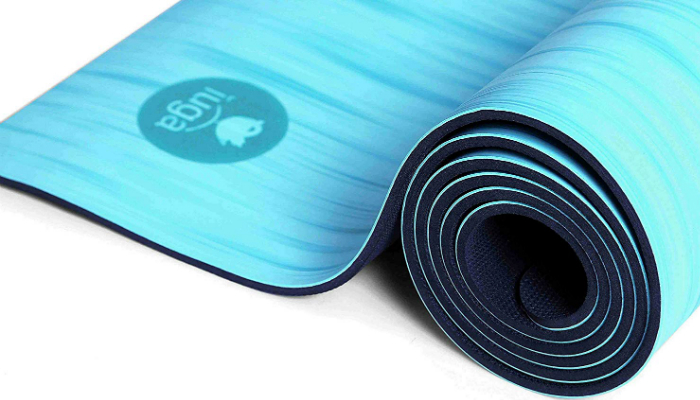 Out of all the products we recommend, here’s the best yoga mat for sweaty hands and feet. Perfect for heated vinyasa yoga, Jade Harmony Yoga Mat has excellent traction to keep you steady while you’re sweating. Considered as a sticky yoga mat, it will even provide you more grip when you release more sweat. That’s why it’s perfect for jump through and arm balances. What’s the secret to the stickiness of this product? 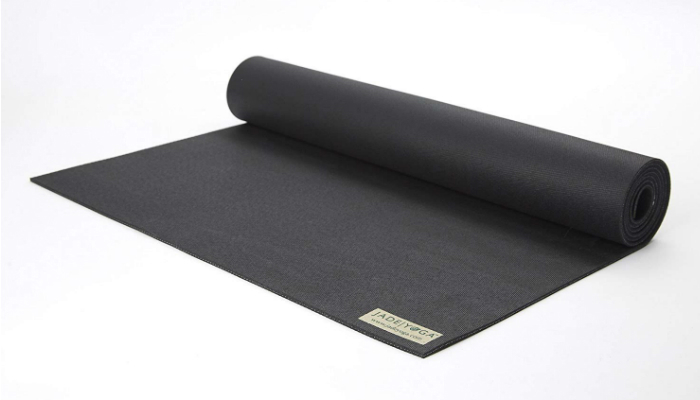 This yoga mat uses the ever-reliable open cell natural rubber. That kind of rubber design doesn’t only give a stronger grip; it is also very comfortable and durable. Without a doubt, it is ideal for longer poses and dynamic sessions. Another great thing about natural rubber is the absence of plastic. It doesn’t contain ethylene-vinyl acetate (EVA) and polyvinyl chloride (PVC). Rest assured your health is safe with this yoga mat. More about comfort, this product may look thin to you, but it’s actually pretty soft. It can even cushion your knee joints to minimize pain. As a plus, you’ll be proud to bring this mat anywhere. It has plenty of colorful vibrant choices to suit your style. With its thin yet absorbent polyurethane surface, IUGA Pro Non Slip Eco Friendly Yoga Mat will absorb your sweat to prevent slips. A yoga mat that has no ability to wick away moisture will leave a pool of sweat, leading to a hazardous yoga session. Perfect for Ashtanga, Vinyasa, Bikram, and hot yoga, this product will let you feel confident in doing poses. When you perfectly execute positions, you can achieve your fitness goals fast. If you’re planning to bring your yoga mat anywhere, then you’ll love the next feature. This product is so lightweight. That means no more stressful walks to and from the studio. Meanwhile, are you worried that this yoga mat will release a horrible odor? Good thing that this product doesn’t have a rubbery smell. 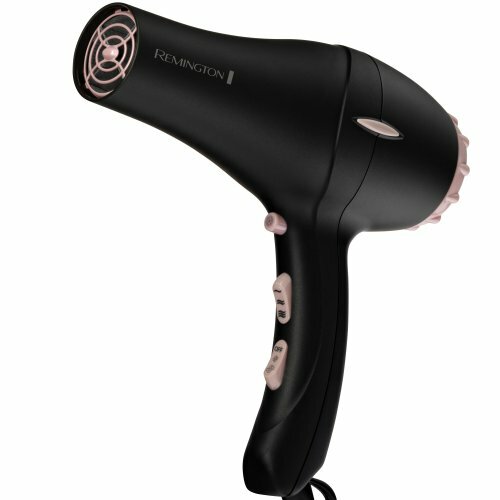 In fact, it is antibacterial to stay odor-free no matter how much you use it. In the long run, a lot of yoga mats start flaking and stretching. Fortunately, this one is an exception. It is extremely durable. Need something a lot bigger than the previous options? Luckily for you, the next one is outrageously big. Yoga Direct 6-Feet Square Mat is perfect for Acro and Partner Yoga. Of course, we shouldn’t forget about the non-slip feature of this product. It has a textured surface to provide you with a better grip. This yoga mat is also very durable. You can wash it without any hassle. Lastly, this product doesn’t contain latex. So, if you’re allergic to that material, don’t hesitate to consider this option. Even though Clever Yoga Non Slip Mat is cheaper than other options, it is surprisingly thicker for comfort. It has a thickness of six millimeters to cushion your joints from hardwood floors. It is specifically made of thermoplastic elastomer (TPE) foam. This product is even bigger than the standard size. That’s why it’s ideal for tall yogis. Don’t worry; it’s still lightweight for portability. 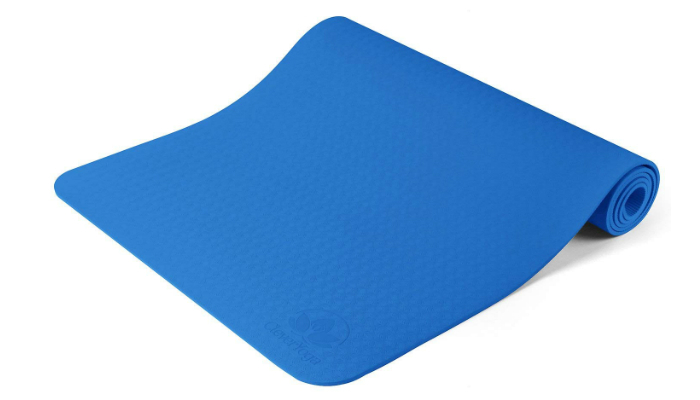 When it comes to its non-slip feature, this yoga mat provides an excellent grip on the top and bottom surfaces. The top surface is for your sweaty hands and feet. Meanwhile, the bottom layer is meant for the floor to keep the mat from moving. Since this yoga mat has a closed-cell surface, it can block bacteria from entering the top layer. This leads to an odor-free mat that you can easily wipe clean. This is clearly the priority in this discussion. If the yoga mat provides a foolproof grip, it can definitely help you do steady poses. In fact, stickiness can boost grip. Sticky yoga mats tend to provide more traction if you drop more sweat on the surface. The only downside of sticky mats is their interference when you switch poses. Residue can also be a problem, but that’s nothing compared to the first inconvenience. 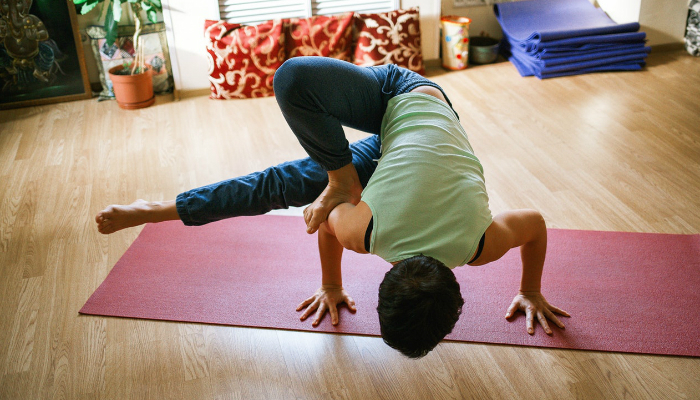 Yoga is mostly about fluidity, and stickiness can affect that. The solution here is to pick a yoga mat that’s not too sticky. This type of mat usually relies on texture to enhance grip. Another factor that can improve grip is absorbency. Yoga mats that don’t absorb moisture are more likely to make puddles of sweat on the surface. You’ll find it hard to balance because of your fear of slipping. Just make sure that you know how to clean absorbent yoga mats. They can be so smelly since they absorb sweat. We already discussed grip and absorbency to prevent slips, so why is there another section for safety? This time, safety refers to the prevention of allergies and other health complications. It goes without saying that the yoga mat shouldn’t have toxic materials. As much as possible, avoid synthetics. We recommend natural rubber, but there’s a condition. 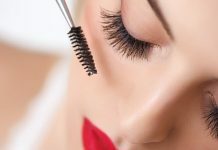 Choose the latex-free kind to prevent allergic reactions. Think about cushioning, too. This is crucial if you have elbow or knee problems. A thicker material, however, can reduce balance. You’ll find it hard to hold poses, especially when you rely on your arms. 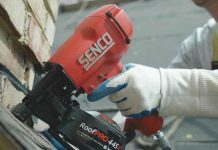 The key here is to choose a slightly thick material that’s dense enough. A dense yoga mat won’t let your hands or feet dig into the surface. When you roll a huge yoga mat, it becomes super-heavy. However, if it’s thin, what’s left is a tall roll that may or may not fit in your car. Think about these things before purchasing a mat to avoid travel inconvenience. Don’t underestimate small yoga mats, though. Some of them are so thick that they can even be heavier than six-foot mats. Size and weight both depend on your level of patience. Some people have big cars, so they can choose extra-large mats. Meanwhile, some yogis just can’t deal with heavy mats so they prioritize thickness. 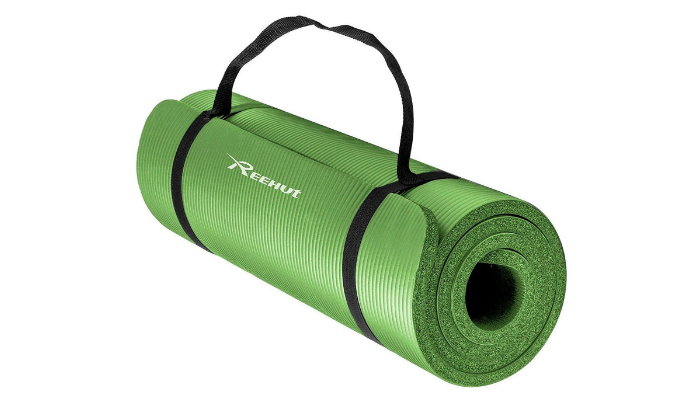 After considering multiple factors, we selected Jade Harmony Yoga Mat as the top product. The best yoga mat for sweaty hands and feet should be sticky and absorbent enough to provide grip. 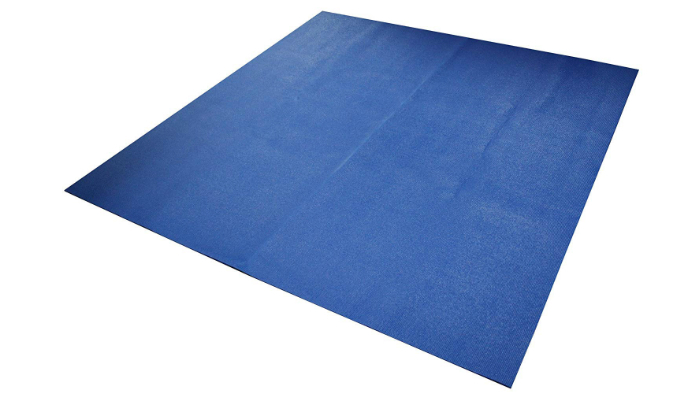 To make it an all-around mat, consider safety, comfort, and portability as well.